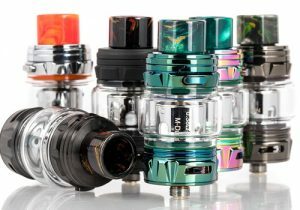 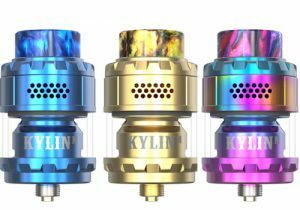 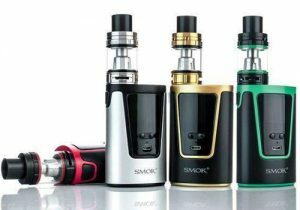 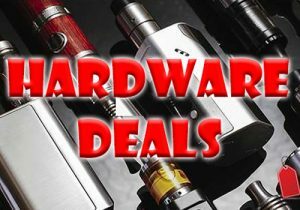 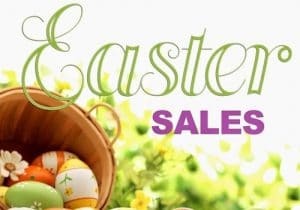 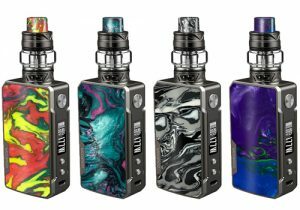 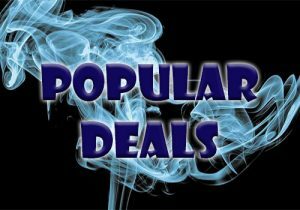 Here’s also some fantastic deals on other LOST VAPE DNA BOX MODS & DNA box mods from other brands. 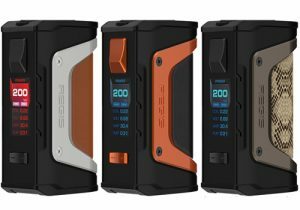 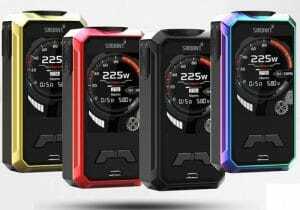 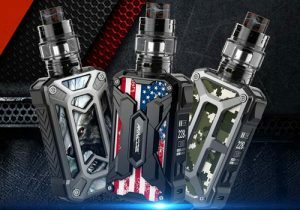 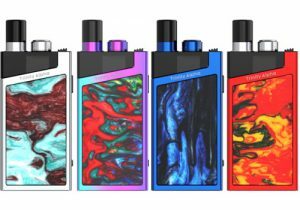 Lost Vape has made yet another incredible box mod. 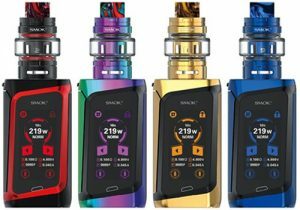 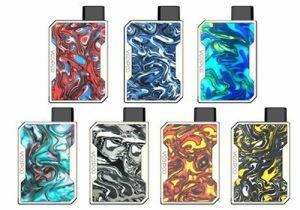 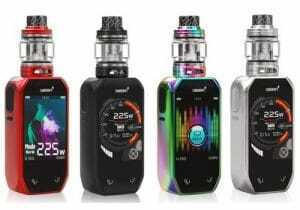 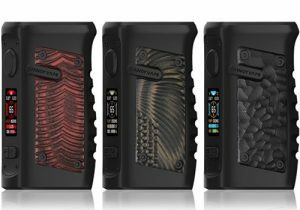 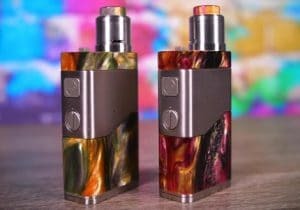 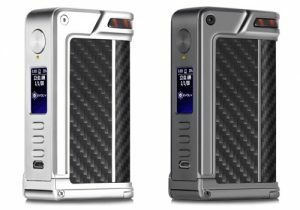 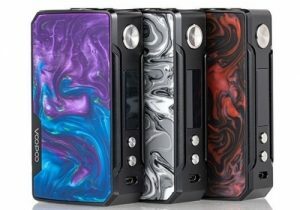 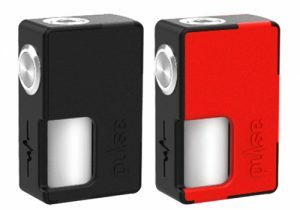 The Esquare DNA40 box mod was a terrific vaping machine, now they have taken that box mod and shrunk it. 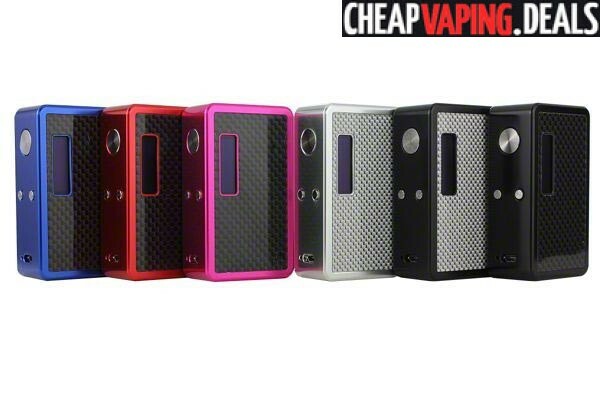 The Epetite is a sleeker, more compact version that fits better in your pocket and also looks a lot better.